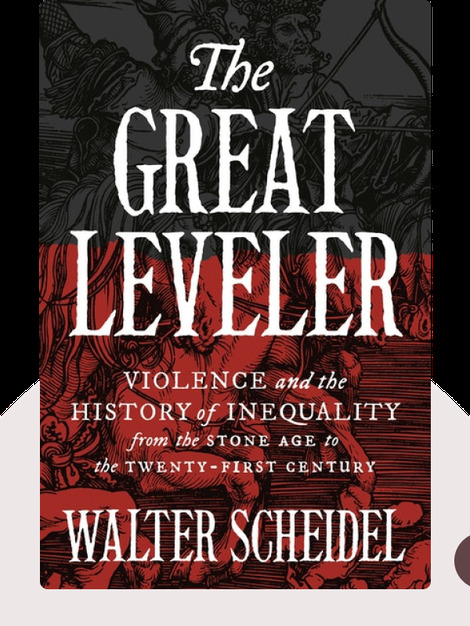 The Great Leveler (2017) takes a look at the inequality faced by different societies throughout history. It highlights war, plague and other major catastrophes as a leveler of the unequal distribution of power and property, prompting the question: can equality be achieved in a non-violent manner? 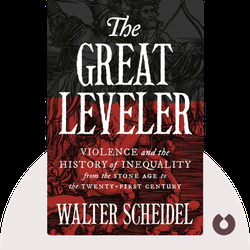 Walter Scheidel holds degrees in both history and biology and is a professor of humanities at Stanford University. He has published many books, including the successful Slavery in the Ancient World.